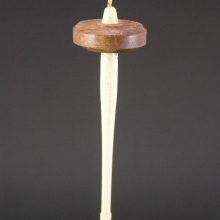 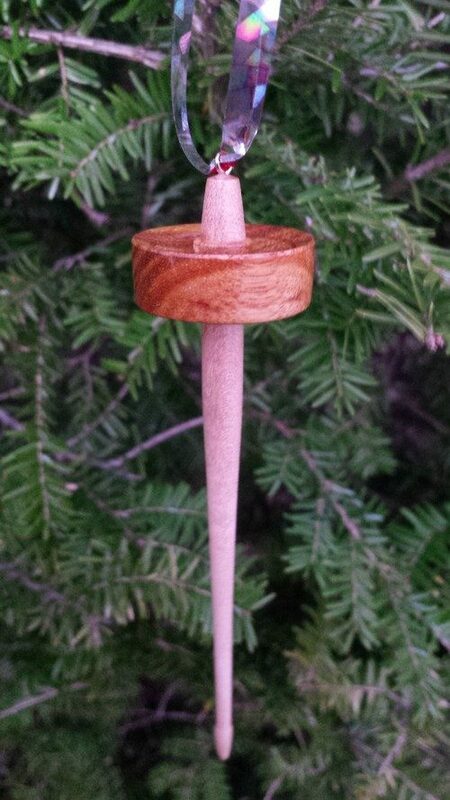 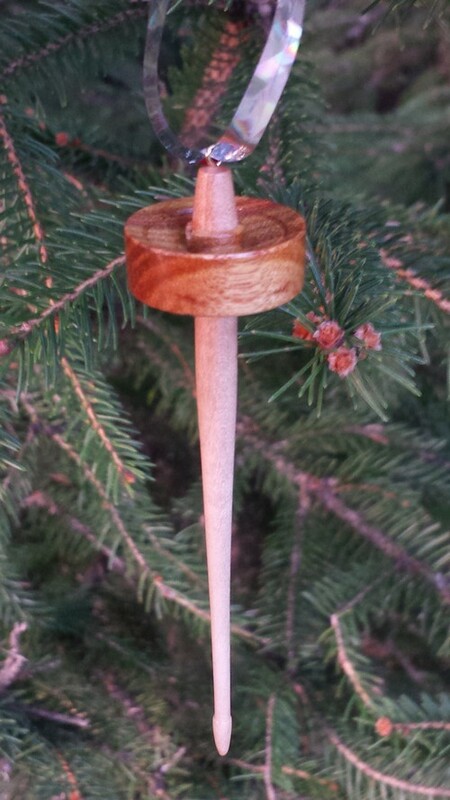 This year, we have selected Canarywood for the whorls and maple for the shafts. 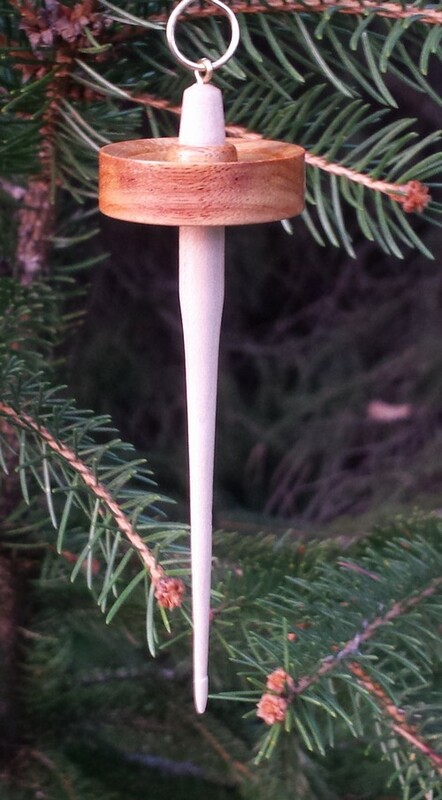 The ornaments are approximately 4 inches long and 1 inch in diameter. 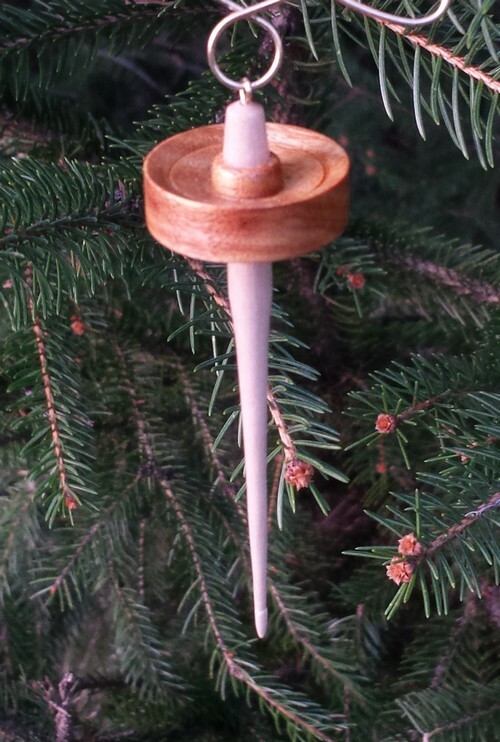 For the past three years, True Creations has produced limited edition collectible drop spindle ornaments. 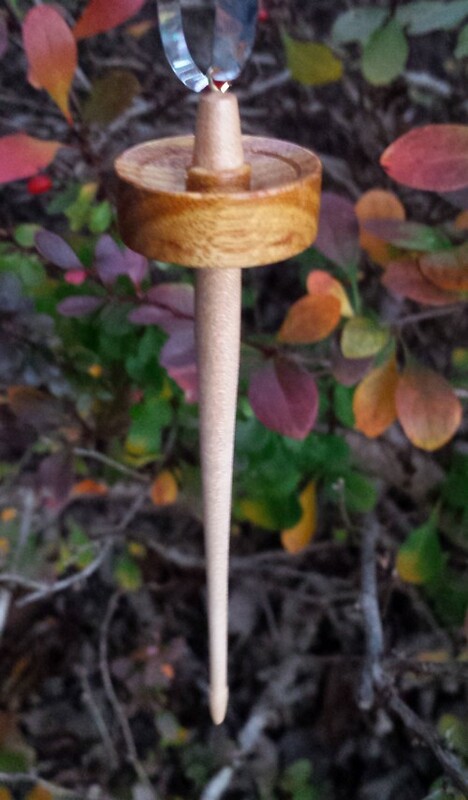 This year, we have selected Canarywood for the whorls and maple for the shafts. 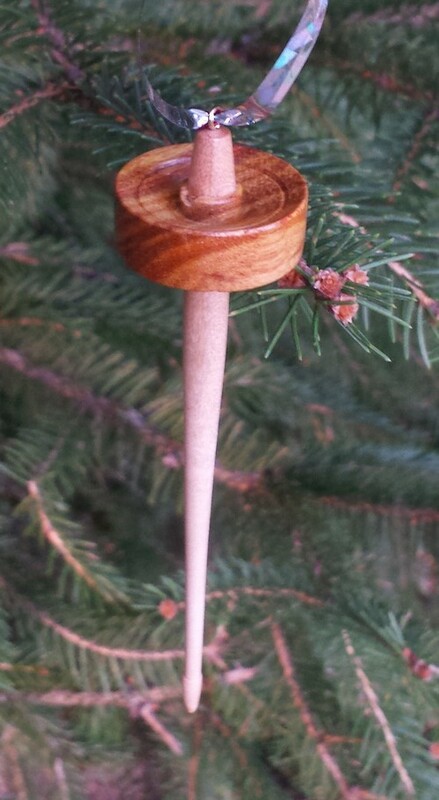 The ornaments are approximately 4 inches long and 1 inch in diameter. 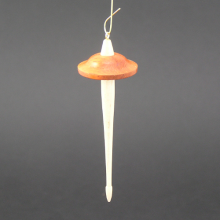 Customers hang them from their Christmas trees, their spinning wheels and their car’s rear view mirrors. 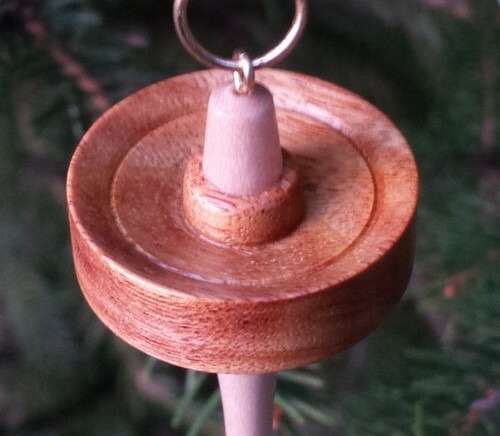 They make great gifts for all your spinning friends too! 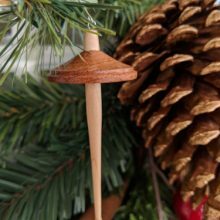 Be the first to review “2015 Drop Spindle Christmas Tree Ornaments” Click here to cancel reply.